Swaragini is wrapping up. Sanskar and Laksh show tashan to each other for the final time. Sanskar asks Abhimanyu to leave, as Annapurna wants to see her son. Sanskar’s bitter words make Laksh speak up the truth. Laksh hugs Sanskar and cries. Laksh is going to admit in front of everyone that he is Laksh, not Abhimanyu. Annapurna is ill. Laksh goes to Annapurna and asks her to please get up. Annapurna hugs Laksh and cries. Laksh apologizes to her for hurting her so much. 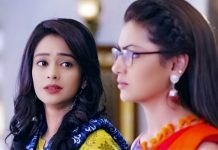 Annapurna’s illness has broken up Laksh. He tried hard to do the drama, but he tells the truth to everyone. He says he was helpless to stay as Abhimanyu with Mansi. He hugs Durga Prasad and Shekhar, and takes blessings. Laksh says he could not say truth to anyone, as it was risky for him. Ragini runs to Laksh and they hug. They both cry and have a union moment. Laksh expresses his love for Ragini. Everything got well. Laksh tells Ragini that he has to return to Mansi, but he will be back soon. Ragini cries and tells him that she will wait for him. 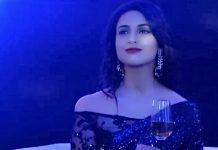 The show will end on a happy note with an exciting dramatic ending. 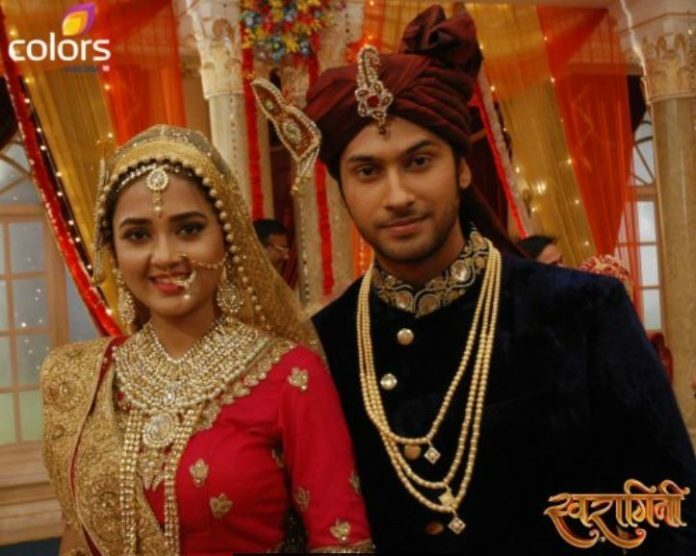 Viewers will be seeing more RagLak moments before the end. Keep reading.